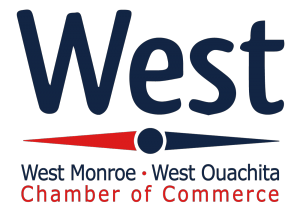 There are a number of resources available in the Northeast Louisiana region to assist local business owners with their needs. Found below are some of the resources available to existing business owners, those wanting to open their own business and visitors looking to move to this region or spend time here for leisure. 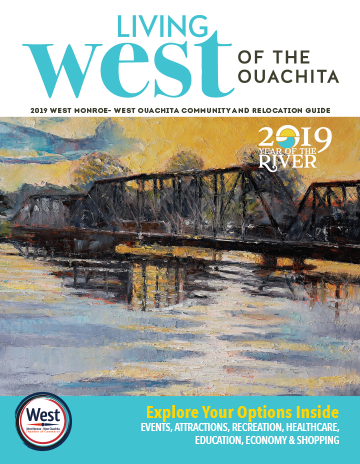 If you need additional information, please do not hesitate to contact the WMWO Chamber of Commerce office for assistance at (318) 325-1961 or emailing info@westmonroechamber.org.